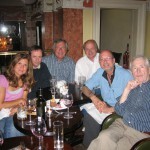 Almost a decade ago, several of us had an incredible opportunity to spend a couple of weeks in Dublin with Frank McCourt, Pulitzer Prize winning author of Angela’s Ashes, Teacher Man and ‘Tis. 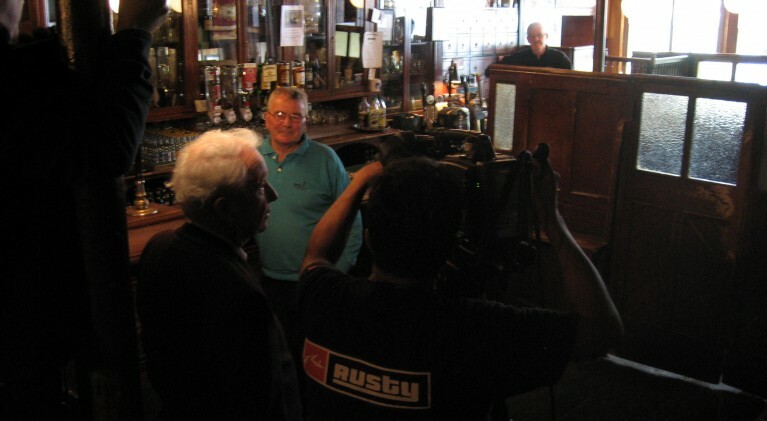 Frank hosted our PBS special, Historic Pubs of Dublin, broadcast in March 2008. 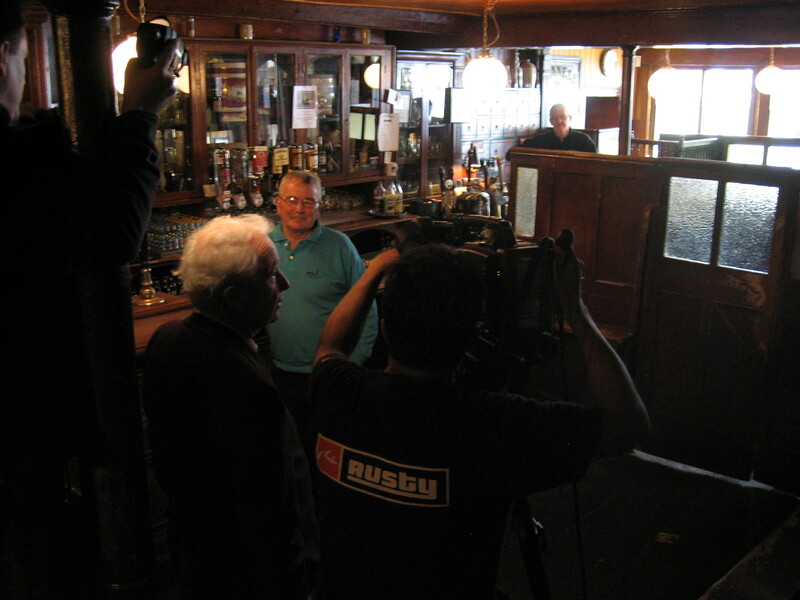 As host, Frank took viewers on a tour of Dublin telling it’s history through the pubs, including the Brazen Head (oldest pub in Ireland), Kavanaghs (the Gravediggers), O’Donoghues (home of the Dubliners), Mulligans (pours the perfect pint), McDaids (former city morgue), Kehoes, Neary’s and Toners, with mandatory stops along the way at the Guinness Brewery, Jameson Distillery, Dublin Castle, Dublin Writer’s Museum, St. Patrick’s Cathedral, Christ’s Church and Trinity College. Without question, one of the major highlights of our time there involved the periodic down times when we were able to get to know Frank as well as you can know someone in two weeks. 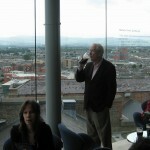 We hung on every word of his time in Dublin. 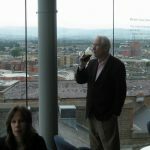 It was a very special two weeks for all of us as, many times, we all felt like we were eavesdropping on Frank’s Trinity College days as he returned to Dublin, if for even a short period of time. 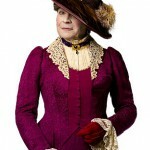 To hear his comments on the likes of Brendan Behan (a drinker with a writing problem), James Joyce and Oscar Wilde were priceless. Another Kodak moment from the trip was Kavanagh’s Public House, which was not too far from Croke Park and held a very special place in our collective hearts as we made our way across Dublin. Opened in 1833, it was at Kavanagh’s Public House, also known as the ‘Gravediggers Pub’ given their close proximity to Glasnevin Cemetery, that we had the great good fortune to interview Eugene Kavanagh, the sixth generation publican in his family to run the pub. Sadly, Eugene Kavanagh passed away on Friday and will, fittingly, be buried today in Glasnevin Cemetery just behind Kavanagh’s. Not only did we have the opportunity to speak with Eugene and learn a bit of Kavanagh’s history regarding the previous family generations who ran the pub, but we crossed paths with future Kavanagh generations (the seventh and eighth), all of whom had plans to keep Kavanagh’s in the family without a doubt. Future generations of Kavanagh’s learned from their father and grandfather, Eugene, who said, “I was offered €20m for it in 2006, but why would I sell history, my heritage, and all that I’ve known since I was a boy? 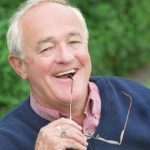 Respect everybody and never forget where you came from,” he explained further, when asked the secret of running a popular pub. Consistently recognized as one of Dublin’s most authentic traditional pubs, Kavanagh’s, to this day, continues to protect its 19th-century character by banning televisions, radio and piped music. R.I.P. Mr. Kavanagh. I can only imagine you and Frank together once again, raising a ‘jar’ and offering us this toast to get us through the day.